Pope Francis has opened his summer home and its working farm to the public. 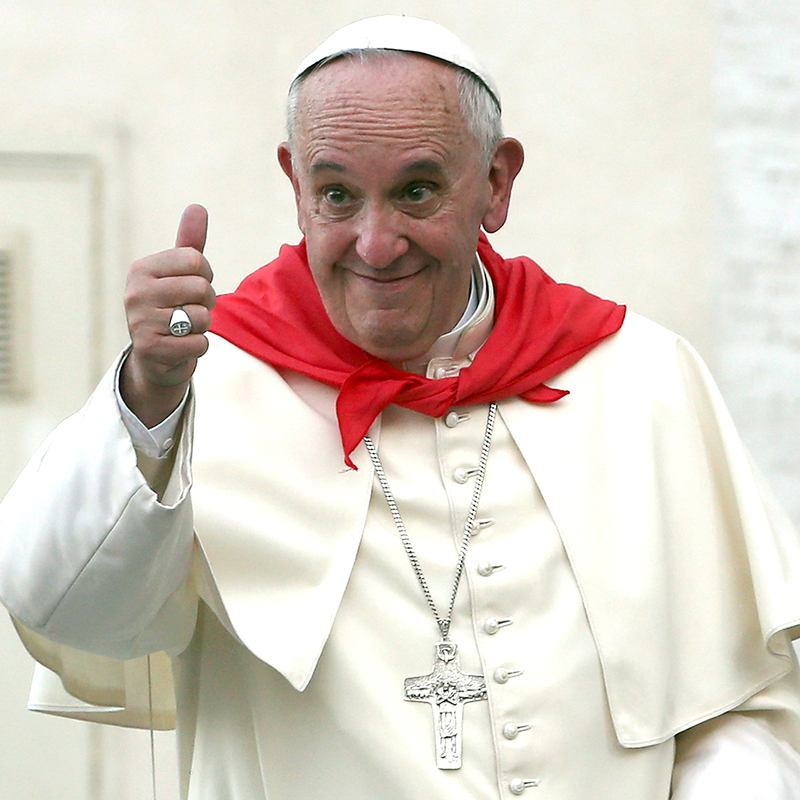 Thanks to Pope Francis’s populist sensibility, you can now eat the same yogurt that’s on his breakfast table. 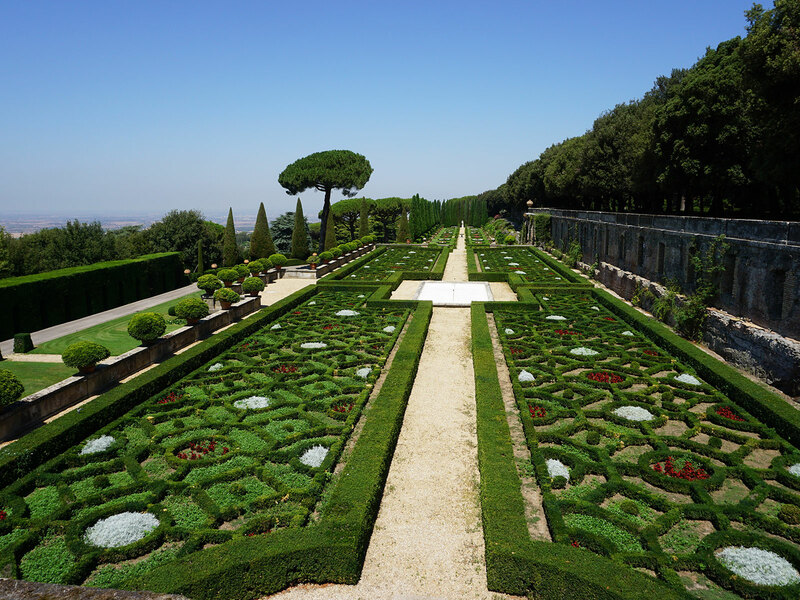 Since 1626, the scenic town of Castel Gandolfo, just 16 miles southeast of Rome, has served as the pope’s summer residence, but when Pope Francis was elected, he rejected the opulence of the palace and Barberini Gardens. Instead, he opened the space to the public as an extra source of revenue for the Vatican, and as of March 2014, select groups could tour the immaculately manicured gardens, the palace and the very bedroom in which hundreds of popes have slept and prayed and nothing else. City Wonders, one of three tour groups partnered with the Vatican, now offers an experience that would have made Pope Urban VIII, the one who pioneered the concept of popes having summer homes, very uncomfortable: the ability to visit the pope’s private organic farm and eat the exact same vegetables, cheeses, yogurt, bread, olive oil, meat and more that is sent to his table in Vatican City. Pope Francis eats very well. On a recent visit to the papal farm and gardens led by City Wonders, I ate a simple but spectacular buffet lunch prepared by a Vatican-employed chef that consisted of tomato bruschetta, cured meats, orecchiette con broccolini e salsiccia, stuffed eggplant and more, all utilizing products grown on the grounds and sent to Vatican City to feed Pope Francis and his (hashtag blessed) employees. 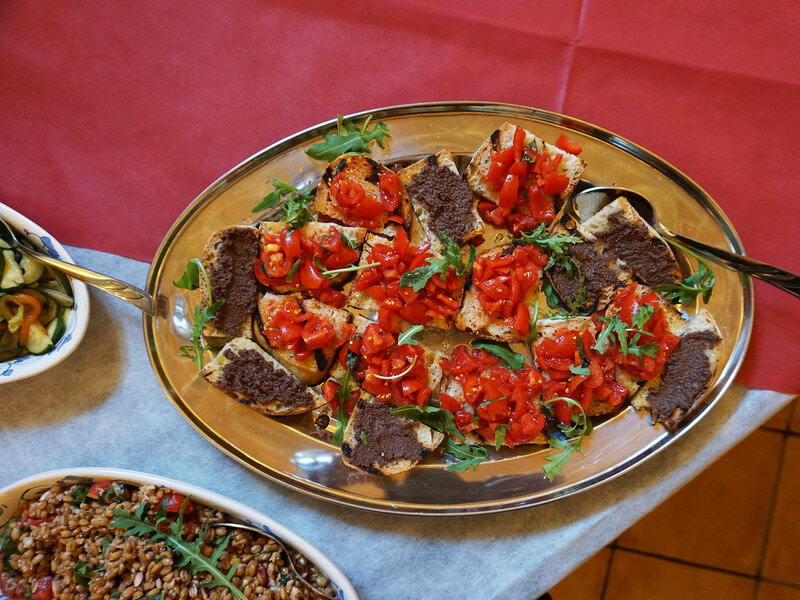 Included in the buffet were cubes of primosale, a soft cheese manufactured on the premises, dressed in grassy olive oil that’s also made on-site. (Pope cheese, made by the pope’s cows on the farm, is a delight capable of converting even the most agnostic cheese-lover.) I finished the meal with sweet whipped ricotta topped with fresh berries and a caffè coretto (espresso with grappa) because only the pope can judge me, and he wasn’t there. At the end of the lunch, you can visit a small “store,” a room where any leftover olive oil, potatoes, yogurt and onions are sold to the lucky few laypeople granted access to the farm. The products are inexpensive, even cheaper than what you’d find at the supermarket, because Papa Francesco is not the sort of pope who would try to rip you off. If you’re lucky, the security guard trailing you throughout the experience will let you meet the cows responsible for the divine cheeses.